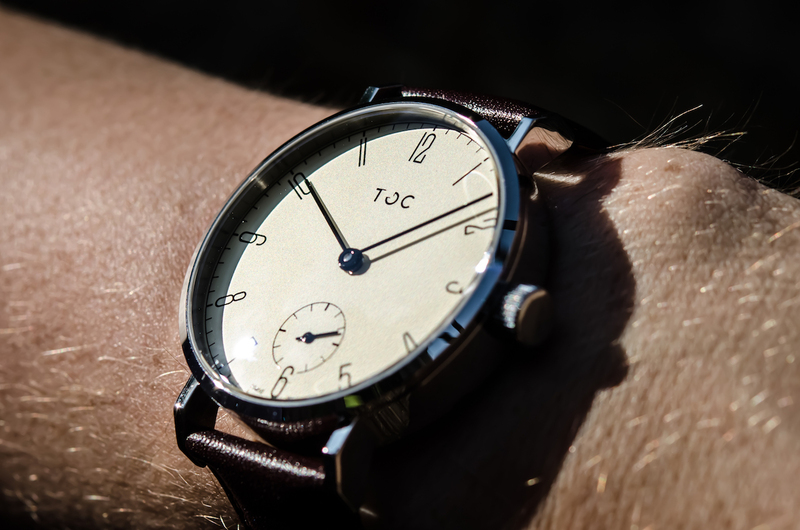 Make a statement right on your wrist with the Toc19 Custom Hand Wound Watch. It's loaded with luxury features to complete your everyday style. 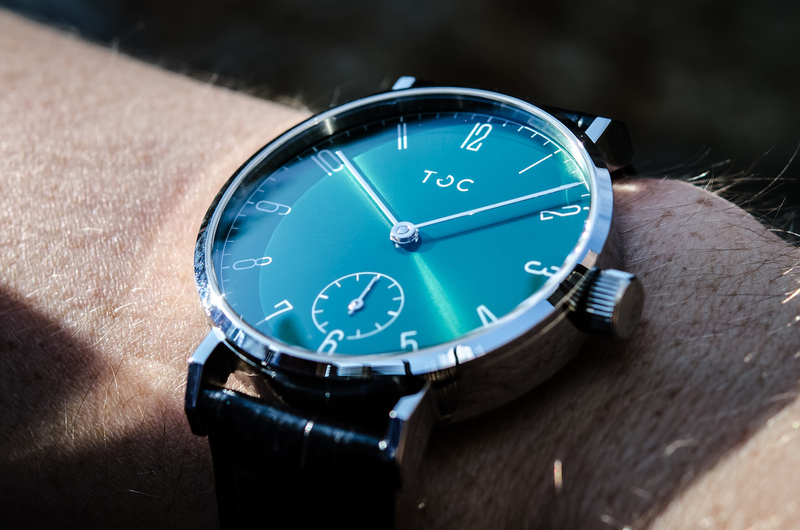 Make a statement right on your wrist with the Toc19 Custom Hand Wound Watch. 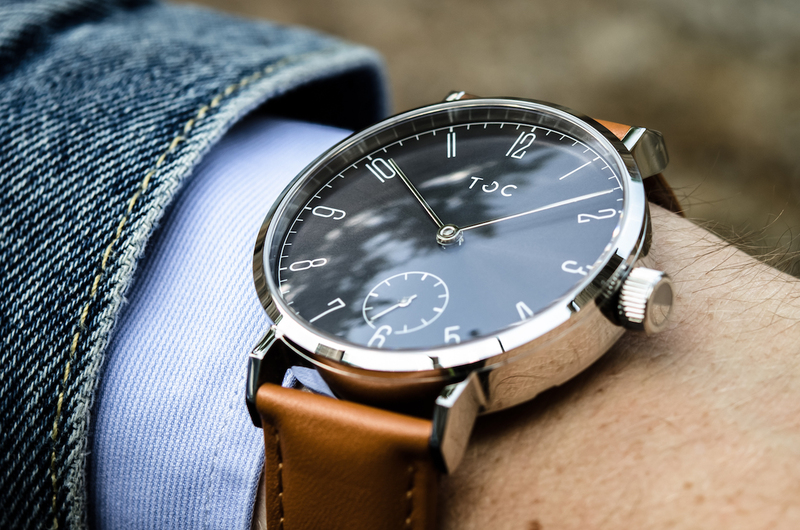 This timepiece is loaded with luxury features to complete your everyday style. 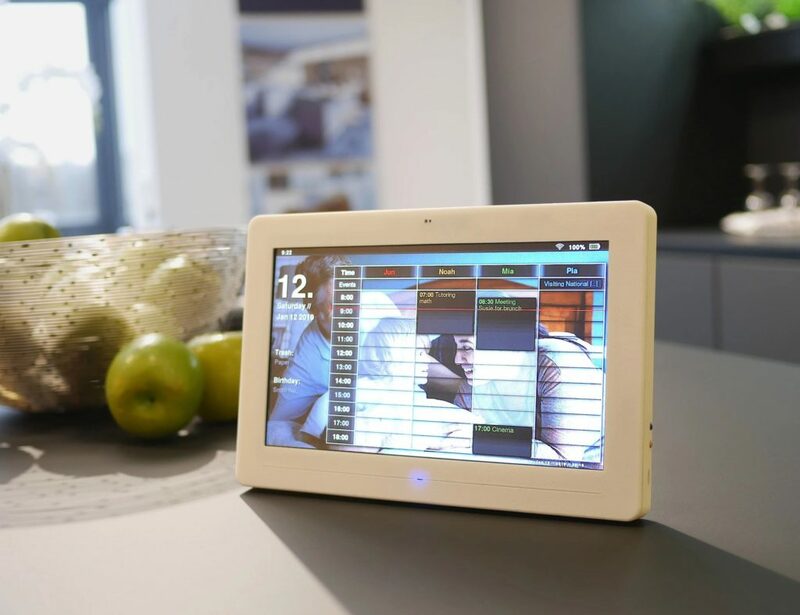 It features a custom made stainless steel case to house all of the mechanics inside. The dial comes in six different colors and is protected by sapphire crystal. On the back, the beauty continues. The open caseback is complete with scratch-proof sapphire crystal. Underneath, the entire Seagull ST3621 mechanical movement is visible in all its glory. You can watch as time ticks by. This exhibition case adds a stunning layer of depth to the watch. 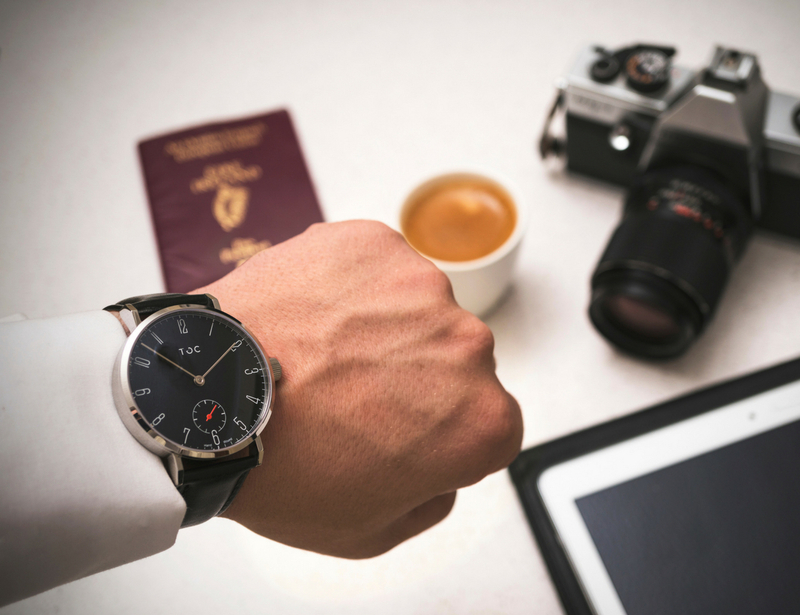 Finally, extending from the watch is your choice of an equally beautiful leather strap. 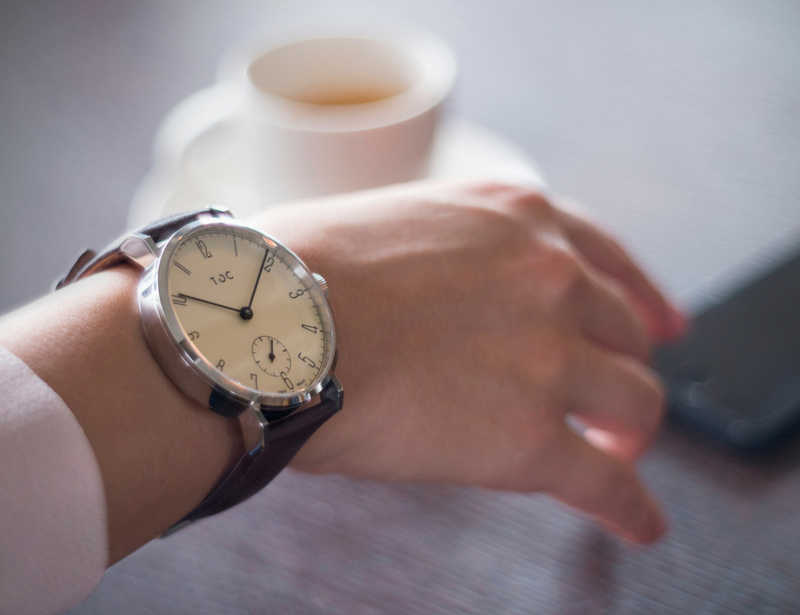 It comes in five striking yet elegant colors as a finishing touch on this timeless timepiece.